It may not be the new, fresh or fancy but one of the greatest ways to communicate with clients these days is through email. It’s true. This is because with email marketing, you are directly contacting clients individually in a format that they are known to check regularly. When putting a salon email campaign together, many people make the mistake of believing that the communication alone is enough i.e. by sending a message chockfull of text, the client will be wooed and persuaded to book their next appointment with you. Unfortunately, this just isn’t true. Before a client sees what is contained in an email, we have to get past the first step: convincing them to open the email. But how exactly do we do that? Well, email specialists would recommend keeping it short, sweet and to the point (under 50 characters works best). You can have a little fun with the email subject line. But it is important that the client has an indication of what the email is about. Did you know that in the Phorest Software, you can actually put the first name of each individual client into the subject line of each email you send? What a great way to start off your connection with a client by personalising the subject line. And finally, don’t forget to switch up the subject line each time. If you send the exact same subject line, then clients will completely disregard your email, as they might feel like they are being spammed. We have a blog post coming soon on great subject lines for your salon emails. 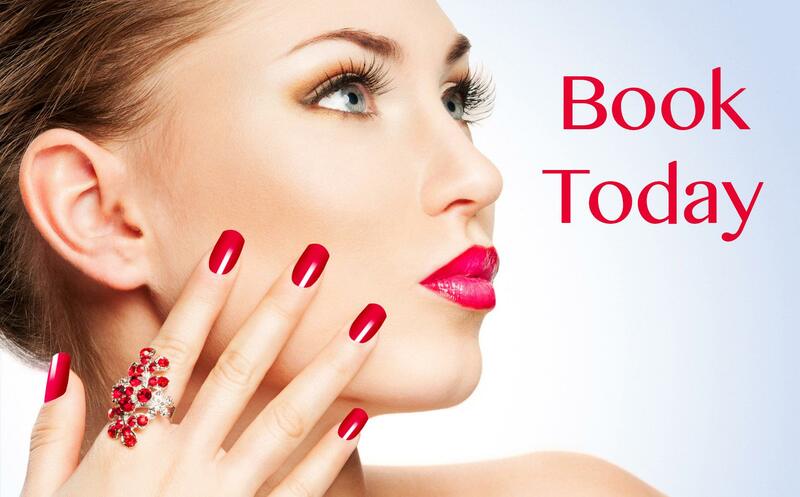 Appearance really does matter when you are connecting with a client about making them look better and feel great. 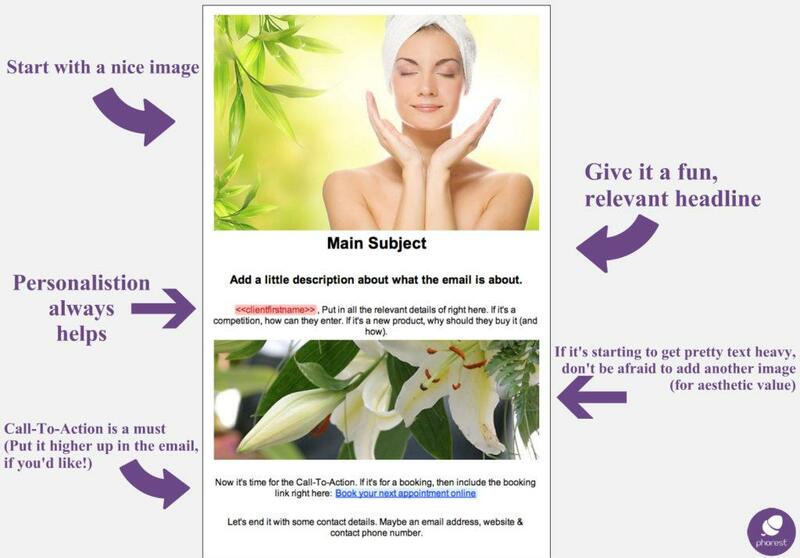 This is why it’s important to send out emails with fabulous images and graphics attached. BUT… not too many. When an email has too many images it is more likely to not get through Gmail or Hotmail’s spam filters. One or two is plenty. 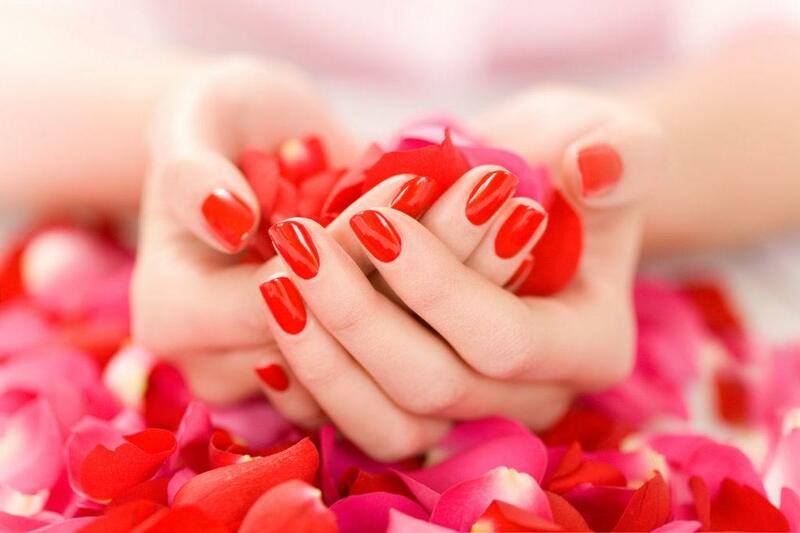 We would recommend that you kick off your email with a beautiful graphic relating to the subject of the email (if it’s manicures, focus on nails; if it’s age defying cream, then let’s show them a revitalised model with perfect skin). Here is one of the areas where most salon email campaigns actually falter. They say waaaaaaay too much in the body that it confuses the reader and results in the client bouncing out of the email. It’s important to focus on the nitty gritty of the email. What is the point of it (the clue should be in the Subject Line). Is it a brand new product that you have in the shop? Well, then try to keep that as the focal point of the email. Taking a little inspiration from Journalists, try to keep it limited to the who (your salon), the what (the new product), the where (the location of your business), the why (meaning, why should they care about this product), the when (Is it available now?) 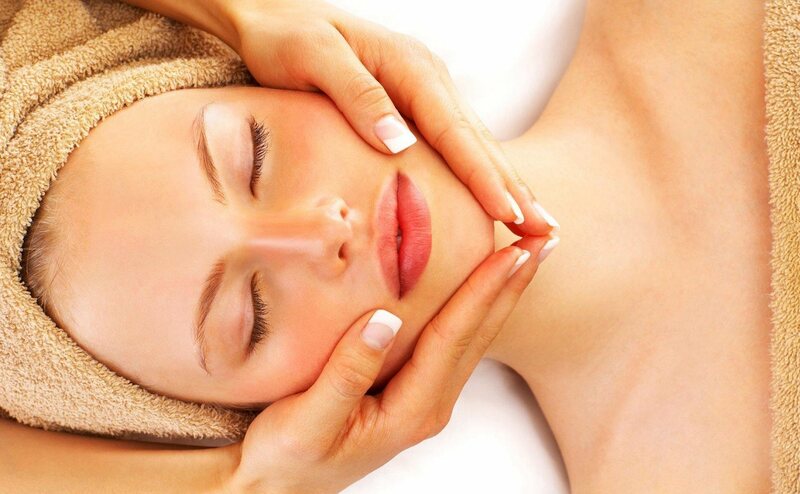 & the how (can they buy it online, do they have to come into the salon, etc). By all means, spruce these points up and make them sound appealing! But try to not stray away from them when communicating with your clients via email. One of the most important things that you should do in your next salon email campaign is to ensure that you have a link available for your clients to actually make a booking (another feature included in the Phorest System! 😉 – for a free demo, fill out the form below). 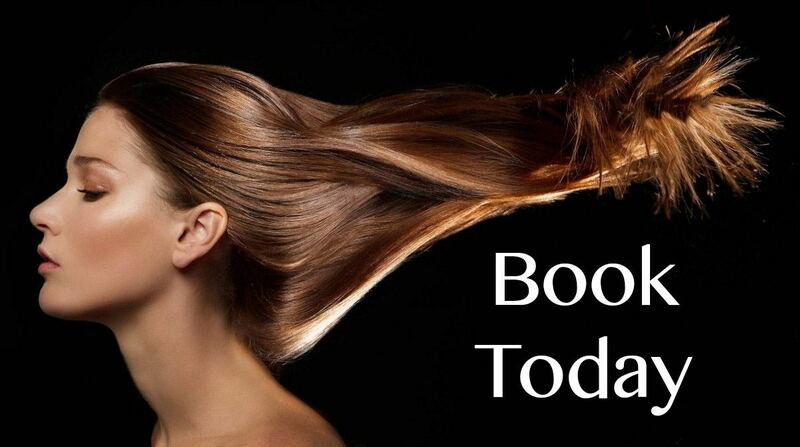 Think of it this way: Say a client is persauded to rebook by your salon email campaign. How should they actually do it? By phoning you? – Why make them do all the work? By dropping by the salon? – Seems like even more work on their part. 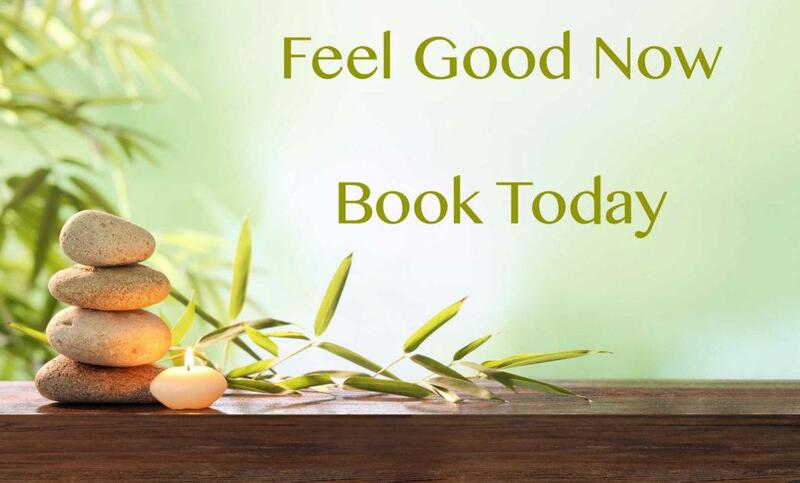 By booking online? – If you don’t present them with an online booking link in the email, how else are they suppose to book? Make it so easy for them to book with you that they can’t think of any excuse why they shouldn’t! Also, if they open the email outside of your opening hours, you are depending on them remembering to book the next morning or later in the day. That is a big ask when someone is busy. 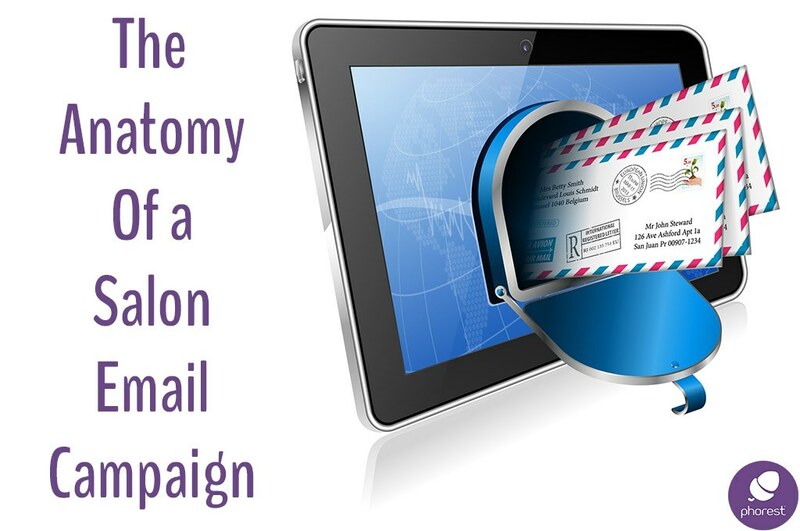 So there it is, the anatomy of a successful salon email campaign. If you are looking for some inspiration on your salon email signatures, then check out our article right here.